Tecno has made it again with the release of a better smartphone which runs android OS of 4.2.2 jelly bean and CPU processor of 1.3 quad-core and also have a back of 8.0mp with 2.0mp front camera. 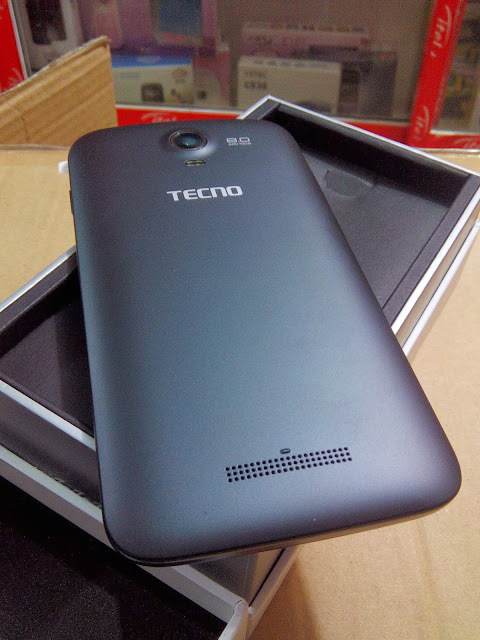 Not long after the release of Tecno R7 that was lately unvieled that tecno decided to unlease the H7 smartphone. Below is the full specifications, details and price of tecno H7. Bet me, it's an affordable smartphone. Tecno H7 is a phablet with operating system (0S) of Android 4.2.2 jelly Bean. it comprises of a plastic cover in the body and it's body colors is both in black or white. Video Quality at 720pixels at 30 frames per seconds. Price Tag: $130, Rs 7,500 rupees which is about N20,000.